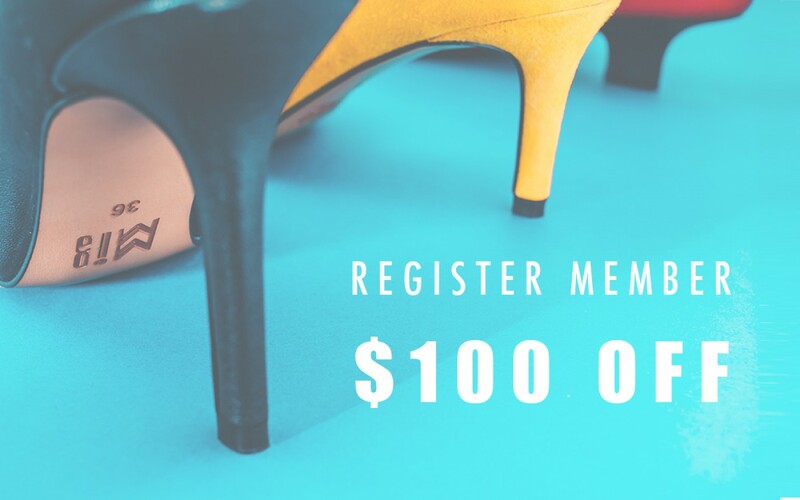 Register Member, $100 Off ! 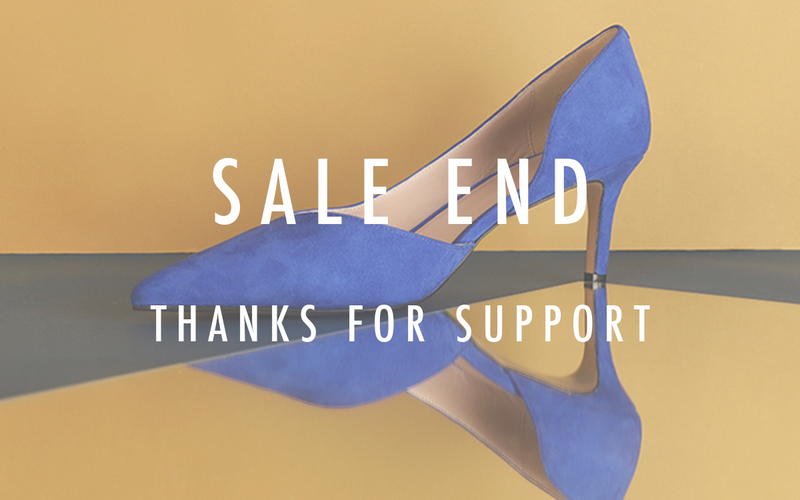 SALE END! Thank You For Support! 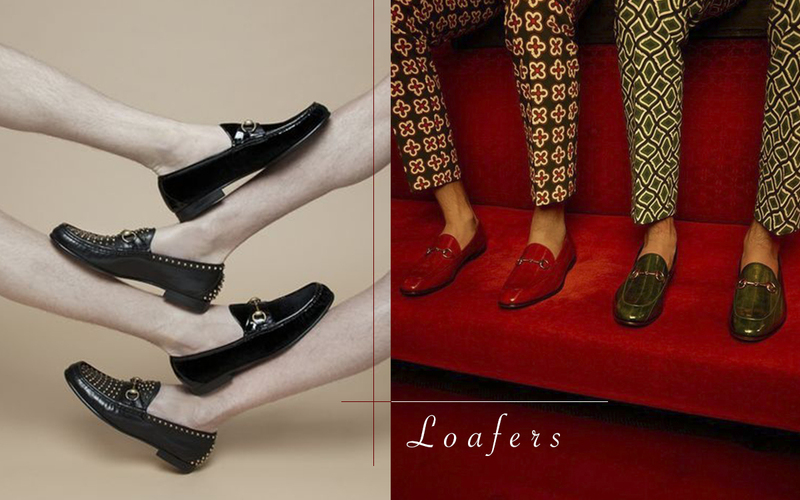 2019 essential shoes: Loafers. Can be worn in SS and FW!